After reading so many articles about black women and marriage, or should I say the high improbability of marriage for black women, I decided to write my own book. Admittedly, I’ve read many of the advice books about relationships, particularly those for African American singles. What I found disheartening was the lack of female authors and, really, the prevalence of stereotypes of black women. Sometimes it seems that “angry black woman” is a phrase so overused that even when one has the right to be “angry,” there is a censoring that takes place. It’s OK to be a “strong black woman” but what title is left after that? 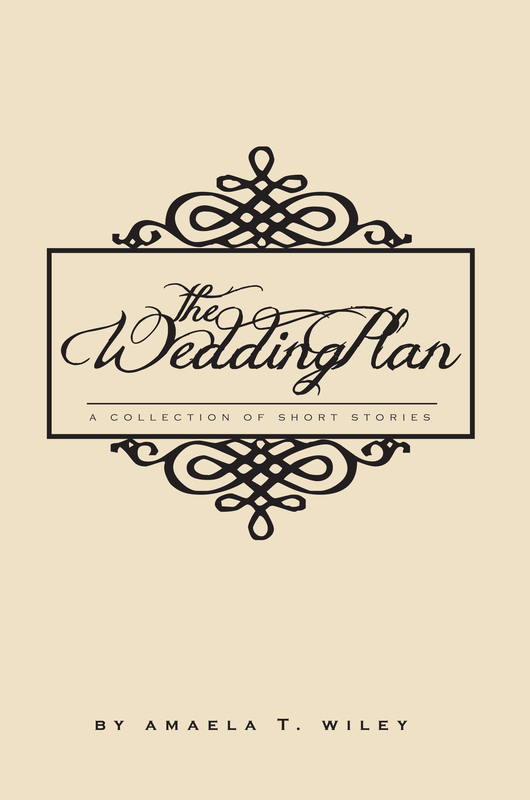 The following is an excerpt from the introduction to my book, The Wedding Plan: A Collection of Short Stories. The numbers are in. Statistically speaking, African American women who are “educated,” meaning have some college and/or post-graduate education, are least likely to be married with children. The numbers say 46 percent, in fact. According to the U.S. Census, 46 percent of African American adults have never married, compared with 26 percent of all American adults. By their early forties, 31 percent of African American women have never married, versus 9 percent of Caucasian women, 11 percent of Asian women and 12 percent of Latino women in the same age group. They have posted articles about it, discussion boards too numerous to count have explored the topic, and books have been written on the subject, advising black women how to “get a man,” or simply starting the “conversation” about the state of black relationships in America. The underlying message behind much of the commentary is that something is wrong with black women. If you want to go for hyperbole, the statistics could read, “Black women are the least desirable women on the planet.” How about that? The debate about the marriage statistics among black men and women began with reviews of Ralph Richard Banks’ book, Is Marriage for White People? How the African-American Marriage Decline Affects Everyone. When the commentary began, people were angry, judgmental, called black women “angry and bitter,” accused black women of not being feminine enough, submissive enough. There were accusations that black women were not realistic in the type of men they were “waiting for.” Black women were too choosy, too domineering. You name it, people had a lot to say about black women. Mr. Banks, in his NY Daily News article, suggested that black women should begin to date outside of the race. Even this, a tangible solution, was met with varying degrees of disdain. Somehow, it turned into an attack on black women. This, despite the fact that Banks pointed out the outlook was gloomy even when interracial dating was entertained. “When selecting a mate,” Banks said, “[African heritage isn’t as valued as European or Asian heritage. ]” Factors such as money, smarts, looks, family background, etc., were listed as determinants for how/why a man will select a mate. And once again, according to statistics, black women made the cut less often than women of other races. One of the things that moved me to write The Wedding Plan was a desire to shed light on black women as three-dimensional beings. There’s so much criticism along with the often touted “angry black woman” stereotype that I think people forget that we are people… with feelings and who need and deserve love as much as any other race or individual. A new perspective on what the family unit looks like is in order for the African American community. Black women, in particular, have already been forced to reexamine their view of the family. Some have adapted, many continue to wait it out or forego marriage altogether. Each woman’s circumstance is unique to her. What I do know is that I’ve talked to too many women who are hurting, and brothers as well, and I think the dialogue needs to continue. What must be reiterated is that many black women are in loving relationships and are married, 54 percent ; as a culture, we have reached heights far beyond our circumstance. Being single is not a sentence or a punishment. Many choose to be single, some because they enjoy independence, others because they refuse to settle for less than they want or deserve. Thank you for speaking for those of us who are often misrepresented and misunderstood. I can’t wait to read it! Finally, a woman giving real-life perspectives on the issue of Black love rather than a man telling us how to find and keep a man. Much success and blessings to you. [You] have spoken the truth for many women who cannot express these heartfelt emotions.. Completing a book is quite an achievement. Good for you!